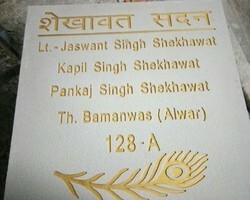 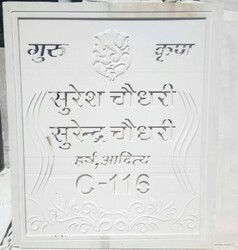 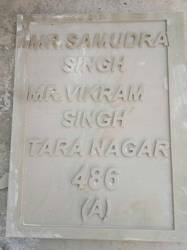 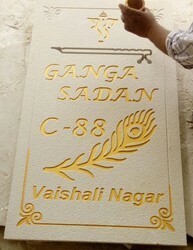 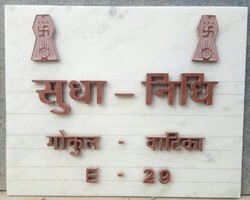 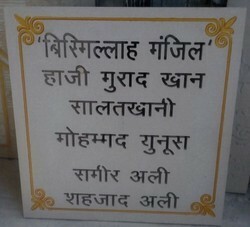 With our vast experience and knowledge, we are also manufacturing, supplying as well as exporting a large range of CNC STONE NAME PLATE as per the choice of our clients. 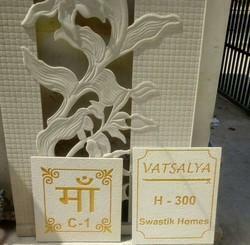 Made up of high quality base material these products are quality tested as per the international standards. 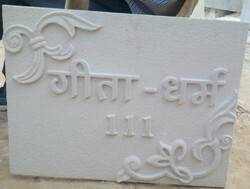 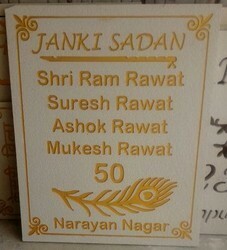 The looks of these Stone name plate are extremely modern and sophisticated. 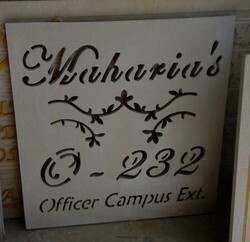 These Stone name plate are easy to install and needs low maintenance. 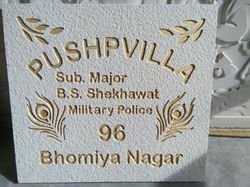 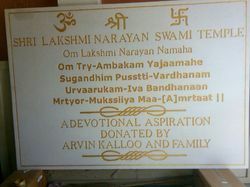 Looking for Stone Name Plate ?